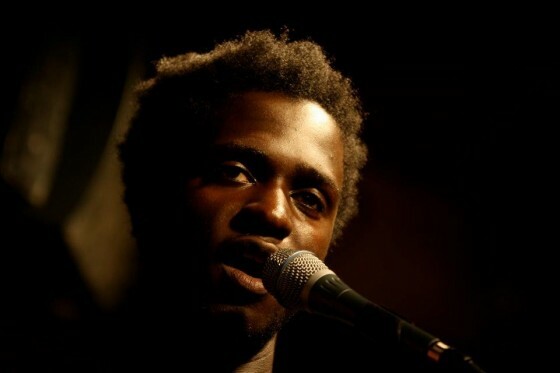 I first wrote about Kwabs last year. We’ve supported his music in our podcast several times now and today previews of his debut EP appeared on his Soundlcloud page. I’ve long thought that in Kwabs, we have another British superstar in the making, capable of crossing over to that lucrative global market. His vocals are consistently stunning, but what really makes him special is his ability to write songs with great depth and a sense of profoundness that’s grounded by a sincerity in his delivery and the excellent production provided by the wonderfully prolific SOHN and the storied Dave Okumu of The Invisible. My only quip is the obligatory house remix from the ‘in’ house producer in the charts. I love Ben Pierce, but his remix of Wrong or Right isn’t even close to his best work. It seems rushed and for me doesn’t offer anything significantly more interesting than the original. I would’ve much preferred another original song from Kwabs in it’s place, a studio or acoustic version of the beautiful Perfect Ruin would’ve been welcomed with open arms and broken hearts. It’s a decision obviously taken to introduce Kwabs to a different market, but I just think when the music is this good they’ll find him themselves.